Microsoft says it has developed a translation system that is capable of translating Chinese language news articles into English with the same accuracy as humans. The translation system, which is powered by artificial intelligence, could help to make foreign news and information more accessible to people around the world. With its ability to accurately translate one of the most challenging languages, the system is already being heralded as a major breakthrough in machine language translation. 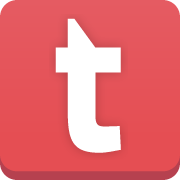 Microsoft was able to achieve such accuracy with its translations by using a combination of deep learning techniques and dual learning methods that mimic the way people correct machine translated text. With Microsoft Translator competing with the likes of Google Translate, the problem both of these services find is that translating languages is more like an art rather than a science. “Machine translation is much more complex than a pure pattern recognition task,” Ming Zhou, assistant managing director of Microsoft Research Asia, said in a blog post. 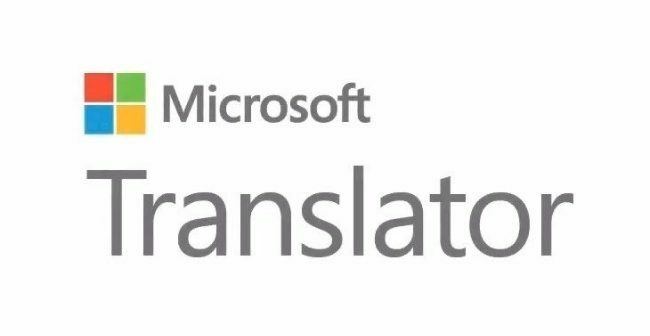 Microsoft says it will continue to work on its translation system and the hope is the new AI will be rolled out to accurately translate other languages. You can play around with Microsoft Translator yourself here.